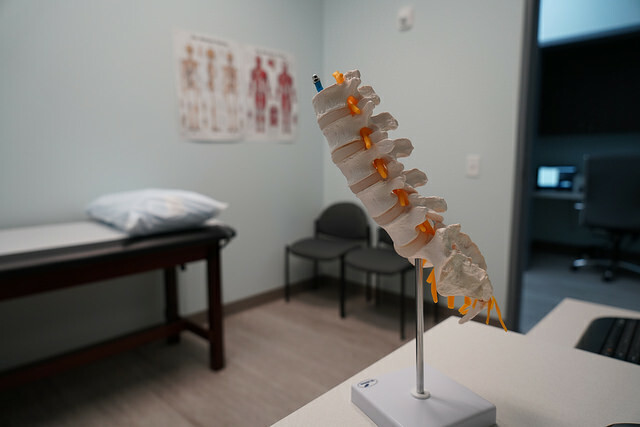 Ailments such as herniated discs, lumbar, migraines, headaches, leg and arm pain, among others; are conditions that originate in the spine and the nervous system and could be potentially be treated by a chiropractic or an orthopedic physician. In fact, there is a lot of overlap between both practices that can make it challenging to decide what type of doctor to seek for treatment. However, there are some important differences between these two disciplines that we want to expand on for you in this article. Chiropractic Doctors are highly trained in the diagnosis, treatment and prevention of the mechanical disorders of the musculoskeletal system and on the function of the nervous system and health in general. Doctors of Chiropractic Medicine (DC) provide non-invasive procedures in their office, often providing spinal adjustments and other therapies. Conditions that call for more further intervention may lead a Chiropractor to refer you to an Orthopedic physician for potential medications, injections and if necessary, a surgical procedure. Orthopedics is a medical specialty dedicated to correct or prevent deformities or traumas of the musculoskeletal system of the human body. Don’t let the term Orthopaedic Surgeon scare you though- typically less than 3% of patients seen by an orthopedic surgeon actually end up with surgery as physicians also have a host of conservative tools at their disposal. These are just some of the most general differences between chiropractors and orthopedist, but it is essential to review all options before deciding on a care provider. At Georgia Spine and Orthopaedics we have a team of specialists and a network of chiropractors to help you explore a variety of treatment options.